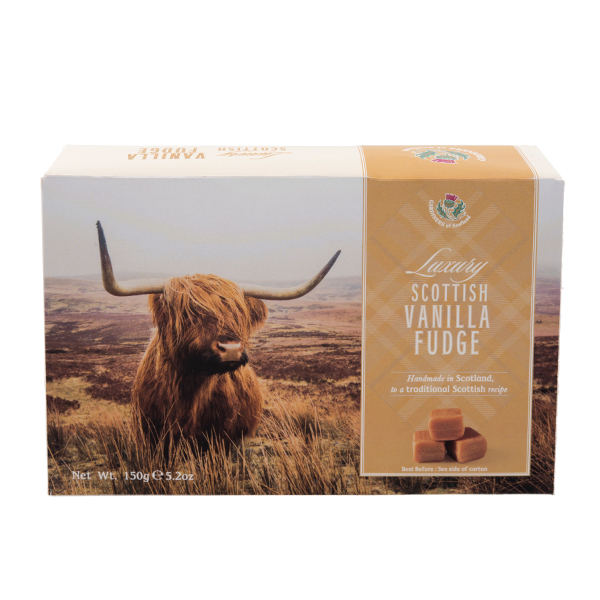 The Scottish Highland Coo/Cow standing on highland moor land features on the front of the Vanilla Fudge carton. 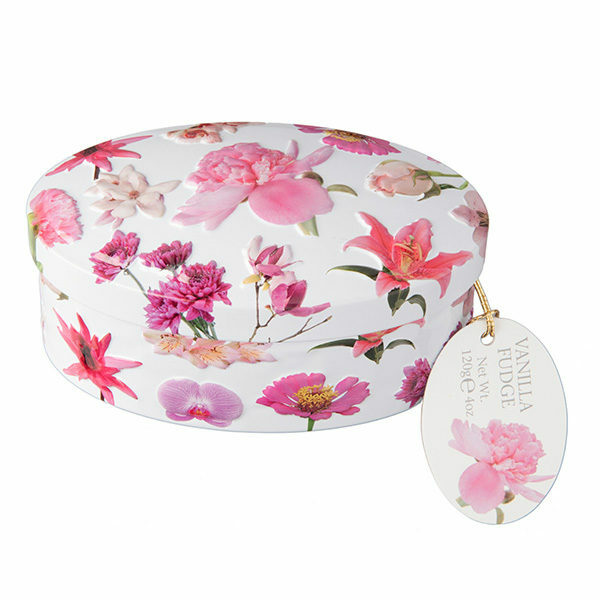 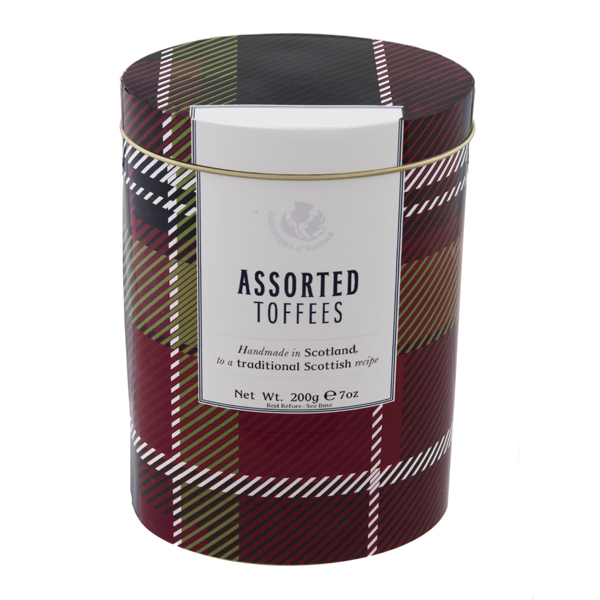 Containing 150g of Truly Scottish Vanilla fudge. 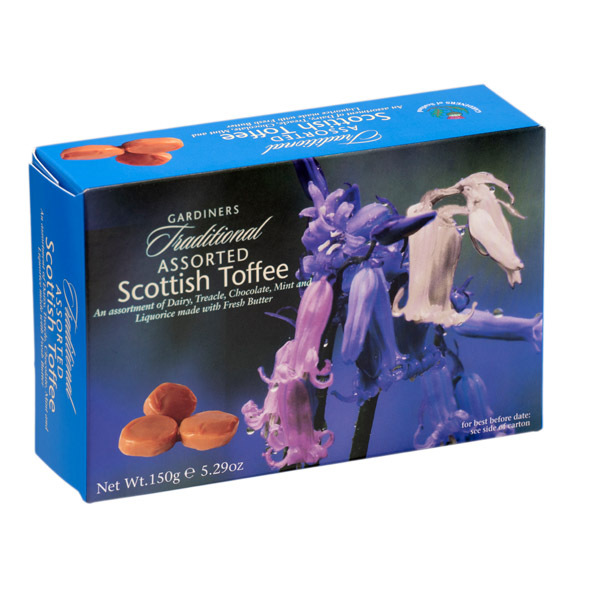 A real Scottish favourite. 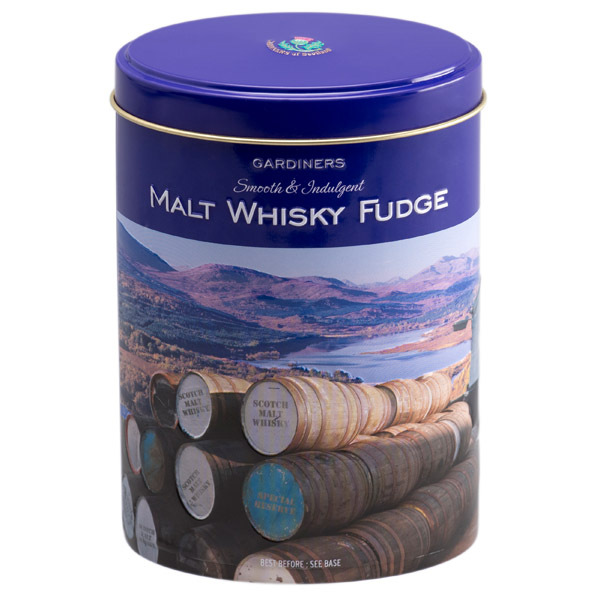 Handmade in Scotland to a traditional recipe.